Flight Controller Tested and Flashed shiped BetaFlight 4.0.0 (4/15/2019)! Departing from Florida, U.S.A.
Do not be skeptical when looking at the price. This is a RTF special, and is guaranteed to work just as good as units 6x the price , tell all your friends this is the real deal! Base off the " "L-C Power Filter-1.7A" this filter will Clean up and dirty power supply. 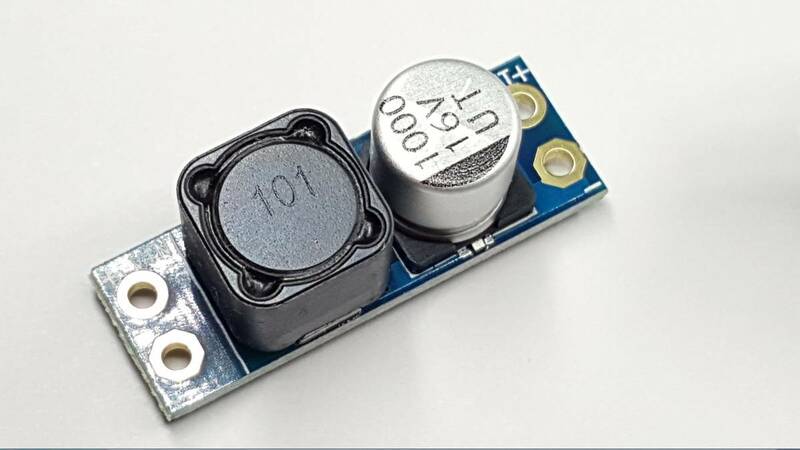 This is a compact and effective LC filter designed to clean a noisy DC power supply. Perfect for sensitive FPV- and RC-components in a single battery setup. The filter has properties to reduce the effects of interference radiated through the air and noise conducted via the power wires. One advantage of this filter is that both the negative and positive leads are filtered (common mode). Suitable for setups up to 16V and maximum 3A load. 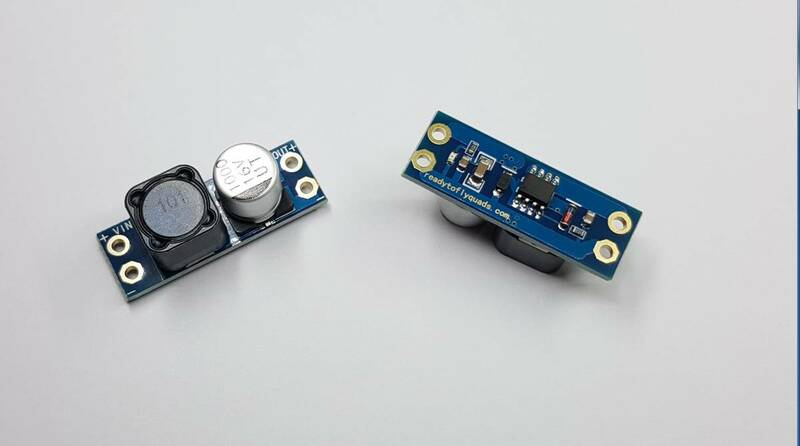 Problems often occur on sensitive FPV video systems when long power leads (7cm+) are used, limited space for wiring, improperly filtered transmitters, noise from speed controller or switch mode DC-DC voltage converter, or most commonly a shared battery is used to minimize weight. The interference can result in video lines, banding, random drop-outs, and reduced transmission range. A low-pass LC-filter will help attenuation most of the high frequency power supply noise and interference. This compact, lightweight power supply filter helps clean up dirty DC current that often causes lines in wireless video images. 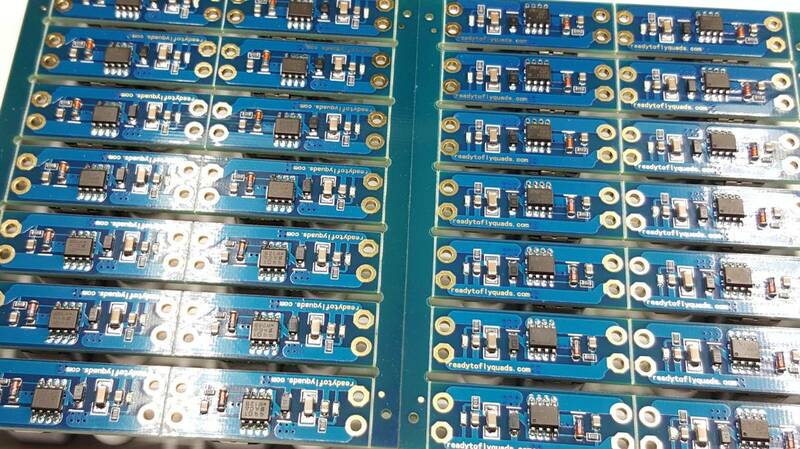 The filter is an LC type that uses large value inductor and capacitor components. . 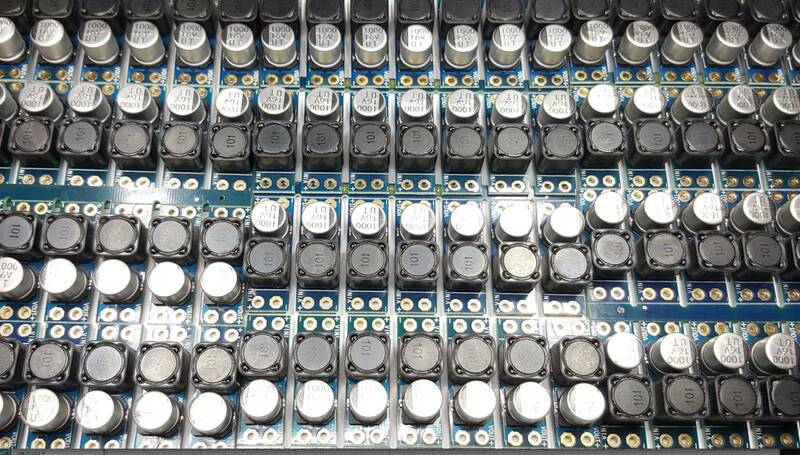 The filter reduces DC-DC switcher supply ripple and helps clean noisy power from a shared battery. 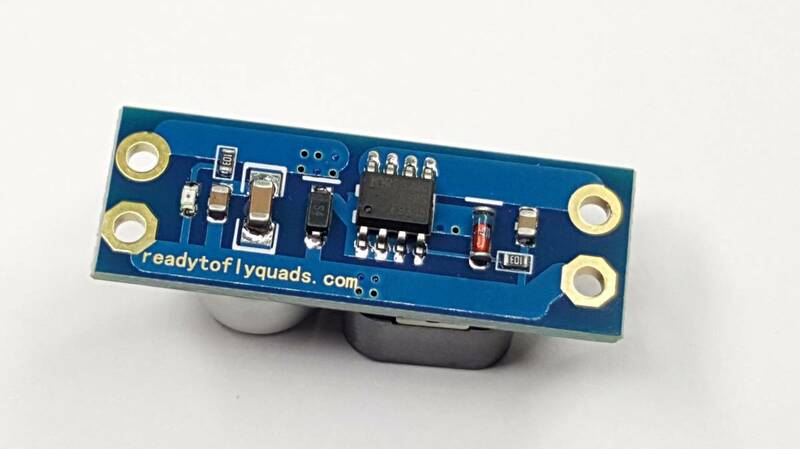 For example, if your robot or R/C model's 12V motor battery also powers the video camera and A/V transmitter, then this LC filter can help reduce the video "noise" that may appear when the motor is running.